Cellulosic bioenergy offers significant potential for greenhouse gas mitigation, but the devil is in the details. 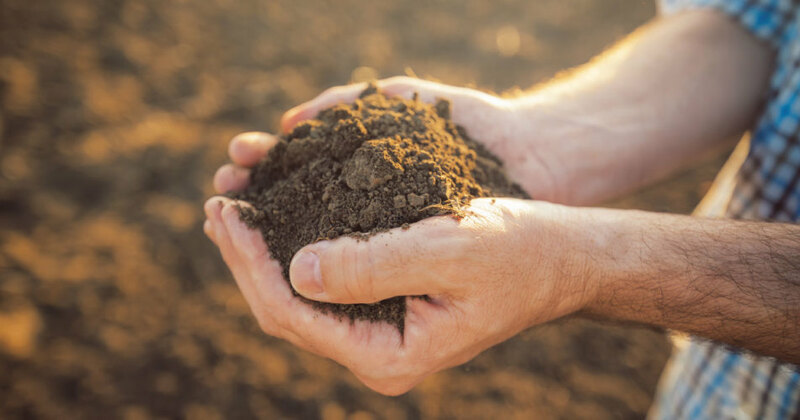 Recent experimental results regarding soil carbon storage, nitrous oxide responses, and the productive capacity of soils on marginal lands suggest guiding principles for practice and policy in the U.S. and perhaps elsewhere. This lecture by Professor G. Philip Robertson is part of the Faculty of Veterinary and Agricultural Sciences' 2018 Dean's Lecture Series and hosted by the Victorian Branch of Soil Science Australia and the Faculty of Veterinary and Agricultural Sciences.